SystClean is the PUP that uses misleading techniques to prevent removal. Use Reimage to locate malicious components and get rid of them faster than with uninstall instructions. A full system scan blocks virus reappearance and prevents traffic to malicious domains. How can SystClean hijack my computer? How to remove SystClean virus? We are offering STOPZILLA to detect malware. You need to purchase Full version to remove infections. SystClean is yet another PC optimization tool that claims being able to increase the performance of every machine. 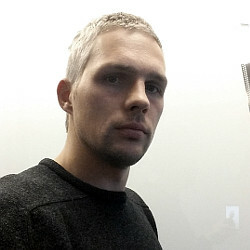 Optimization tools, in general, are able to scan computers and identify outdated drivers or other errors. However, SystClean may disappoint you. People have already reported that they have started seeing SystClean system scans and other signs of its presence on their computers out of nowhere. If you are one of those people, then you should check Add/Remove Programs List because this program can easily be downloaded in a bundle with freeware. If you have recently installed one of such programs, it’s apparent that you have also been tricked into installing a bundled attachment. In this case, we recommend you to uninstall SystClean from the system as soon as possible because it has already been categorized as a potentially unwanted program (PUP). It seems that this program is not only useless but it may also trick you into buying its licensed version. Once inside, this suspicious application may start annoying you by scanning your computer without your permission asked and then delivering questionable error messages claiming that your PC is filled with hundreds of outdated drivers, suspicious programs, outdated software and so on. Unfortunately, if you would decide to fix these issues, you would notice SystClean redirects you straight to its purchase website, which urges you to buy its license. Of course, you may buy it. However, by removing a few hundred of registries, you won’t enhance your computer’s performance. You can only lose your money by purchasing SystemClean, therefore think twice before installing it. Click ‘Start’ and select ‘Control Panel. Click ‘Uninstall a Program’ under ‘Programs’. Choose ‘SystClean’ and select the ‘Uninstall/Change’ option. Click ‘Yes’ and ‘OK’ to save the changes. After uninstalling SystClean from the system, you should scan your computer with the reliable anti-spyware and make sure that it is free of suspicious components. 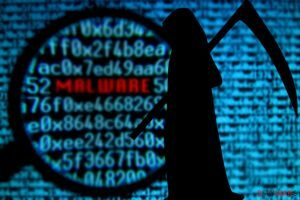 In this case, we recommend using Malwarebytes MalwarebytesCombo Cleaner or Plumbytes Anti-MalwareMalwarebytes Malwarebytes. If you failed to remove virus damage using STOPzilla Reimage, submit a question to our support team and provide as much details as possible. STOPzilla Reimage is recommended to remove virus damage. 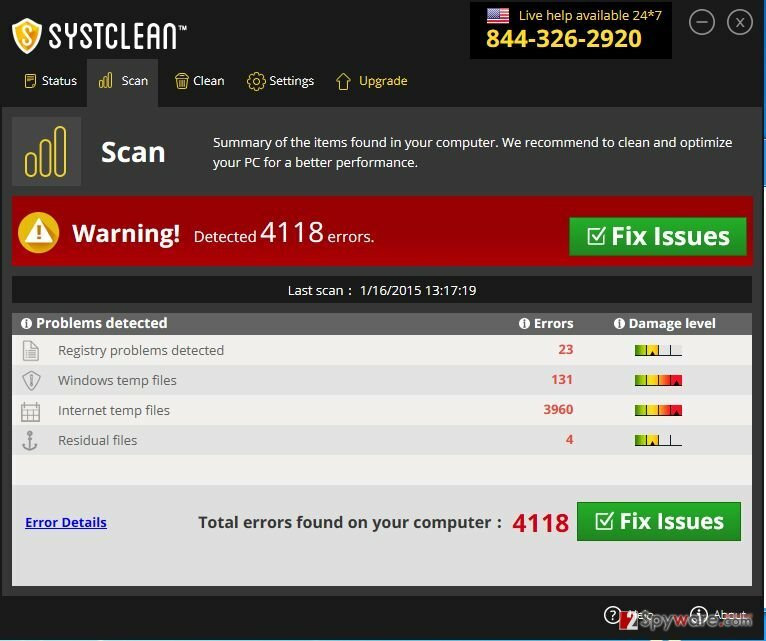 Free scanner allows you to check whether your PC is infected or not. If you need to remove malware, you have to purchase the licensed version of STOPzilla Reimage malware removal tool. Different security software includes different virus database. If you didn’t succeed in finding malware with STOPzilla, try running alternative scan with Reimage. This entry was posted on 2015-09-30 at 00:41 and is filed under System tools, Viruses. You can quickly scan the QR code with your mobile device and have SystClean virus manual removal instructions right in your pocket. How did you remove SystClean virus?